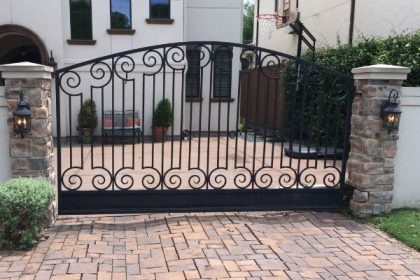 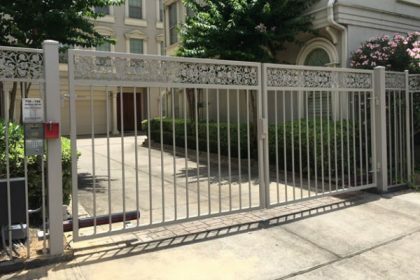 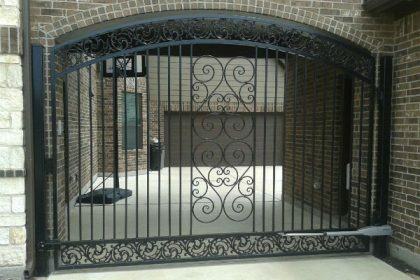 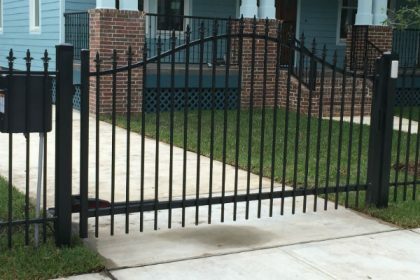 Texas Gate Pros design, build, & repair gates. 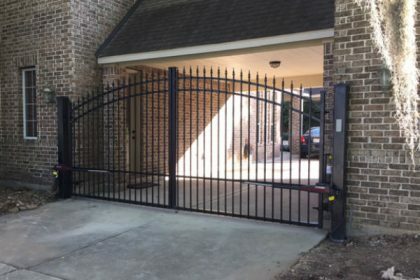 Texas Gate Pros same day automatic driveway gates. 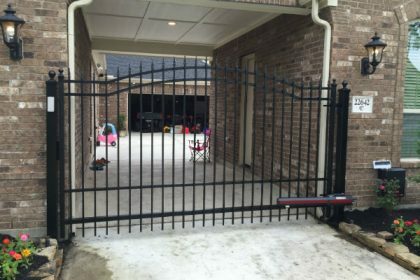 Texas Gate Pros best sliding driveway gate openers.